Once again Sergio Marchionne is the source of news. This time, as usual from last months, bad news. Yesterday at the presentation of Fiat 500L, he surprised the press when he said that one of Fiat’s plant in Italy could be closed. It would be the second one after the one in Termini Imerese in Sicily, closed in December 2011. “If current overcapacity conditions continue within the next 24-36 monts, there is one factory in excess in Italy” said Mr. Marchionne. Nothing precise but again one more warning from Fiat’s AD to Italy’s authorities looking to change current labor conditions and make easier the production of cars in that country. Of course it was just a estatement, but after it he practically confirmed his intentions. He said he was not expecting good times in Europe for the next 24-36 months and again he defended the idea of cutting $500 million in Europe’s investement included the launch of new generation of Punto, “it would be a flop” he said. Currently Fiat has 5 production plants in Italy, all of them facing real tough times. 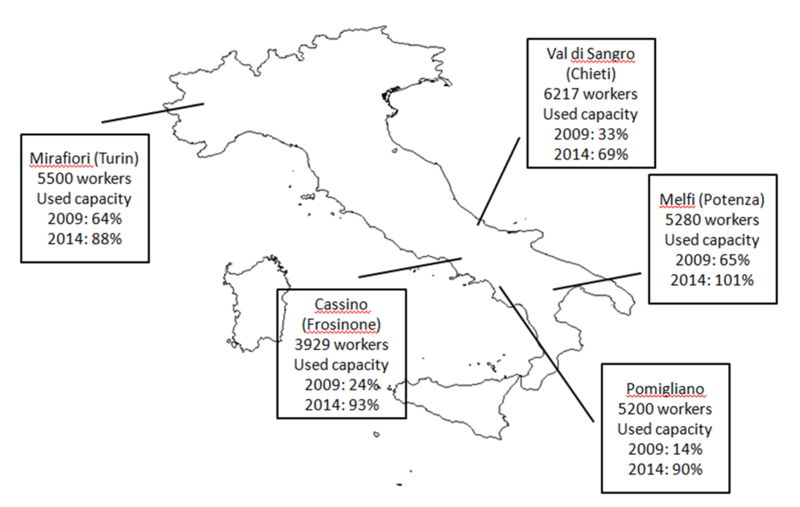 The largest one, Val di Sangro in Chieti employs 6.217 people and in 2009 used only 33% of its capacity and is expected to use 69% by the year 2014. According to Italian newspaper Corriere della Sera, estimations for production in the other plants is better but a bit pessimistic and opposite to what Marchionne thinks will be the market in the next 2 years. 2 years ago Fiat signed an agreement with Italian government to bring back the production of more cars to Italy as part of Fabbrica Italia plan. Today the situation is completely different although Fiat kept its word bringing back the production of its bestselling mini car, the Panda from Poland to Pomigliano plant. It is perhaps the plant with better future as that model is very popular in Italy and will continue to be Italy’s best seller. But things don’t work like that for the other plants. Mirafiori factory in Turin, Fiat’s first plant, faces a big challenge: or it changes or it disappears. Nowadays just produce the Alfa Romeo MiTo as the Lancia Musa and Fiat Multipla are no longer produced. The MiTo has never been a success not even in Italy and now is living the decline period of its commercial life. It means that the big Mirafiori plant needs urgently more models to produce if it wants to survive. Fortunatelly for Turin, Fiat is thinking to produce there the new family of small SUV for Fiat brand and Jeep to sell not only in Europe but in America. 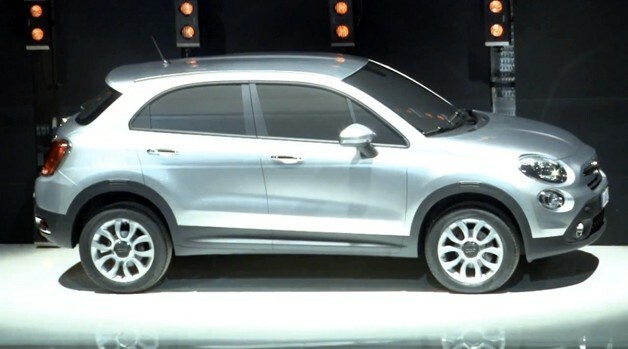 Actually, yesterday during the presentation of the 500L, Olivier Francois, Fiat brands CEO, showed a quick outview of what will be the Fiat 500X, the compact SUV based on the 500 and that will share body type and components with a future small Jeep. It all means that for coming years Fiat must face the current crisis doing both: closing a second plant and using the remaining ones as its maximum as they will export to America. The first option seems to be easier because European made cars have never been popular in the US market because of Currency reasons. However it is expected a less expensive Euro and it would allow European cars to be more competitive in the opposite shore. Toyota will soon do it with its Yaris to arrive in America from its French factory. The lack of demand in Europe could be replaced by the good times car industry is having now in USA and Canada, and it could fit perfectly for Fiat-Chrysler as their American plants are working almost 100% of their capacity (see production problems for Jeep Wrangler) and they need other sources of production. If Italian plants continue to depend exclusively on European market their future will be committed as short and midterm situation will not improve. They need to look outside Europe: America, Africa and Middle East. The possibility of closing a plant was one of the headlines of Italian news yesterday. Actually the governor of Piemonte region (where Fiat was born), Roberto Cota, said that Fiat has had a lot from Piemonte territory and must not forget it. At the same time Susana Camusso, the general secretary of CGIL, one of Italy’s most important Labor Unions, said that the government should look for another car maker to come and produce locally, “also Japanese could work”, she said. To close a plant has never been easy for any producer. It means less investment and more unemployment. Marchionne knows it and that’s why he is just making assumptions that at the end will become a reality. 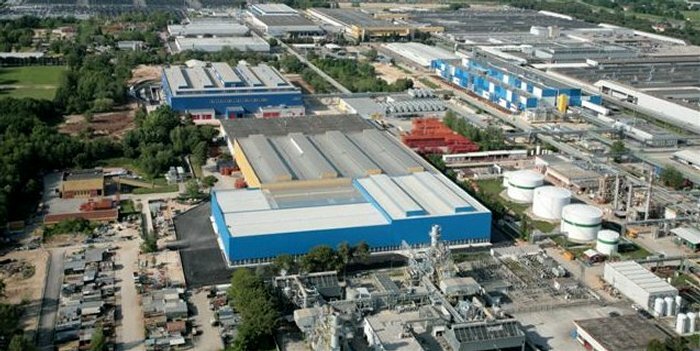 The Cassino plant in Frosinone where they produce the Bravo, soon to be replaced by a Chinese model? But what to do in this case? if Fiat is loosing money in Italy and situation does not seem to get better, they must do something quickly. Of course the easiest way is closing a factory or firing people. But there are more solutions. Italian government could help not by giving incentives but changing the labor conditions there are right now in Italy. For Mrs. Camusso is easy to say to bring other car makers to the country, but which one could come to Italy with current labor conditions? I personally doubt that any car maker would invest in Italy if they keep labor code. It is not about becoming the new China in terms of workforce and welfare, but it is to understand that the world has changed and Europe can not be competitive anymore if they keep their status quo. There is now more competition from the south and investors are looking there to take their money. And it works not only for car industry but for everything. Italy must change. 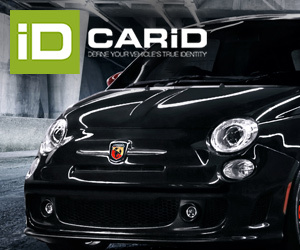 Otherwise the complains saw in the press about the origin of the new Fiat 500L will become an usual fact. Complains about the fact that the car was going to be produced in Serbia while Marchionne was thinking to close a factory in Italy. 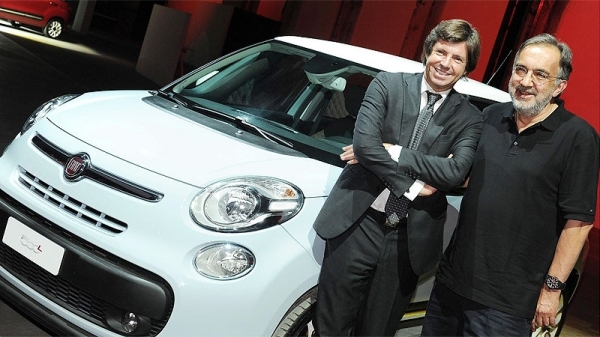 Of course are not good news for Italy, but Italians should think about the reason for this, because the 500L was initially going to be produced in Mirafiori plant but then Fiat decided to shift it to Serbia as non flexible labor conditions and strikes have become an usual scenario. Fiat must keep Italy as one of its core markets, but Italy must reconsider its relationship with Fiat. Actually this statement is not true. Marchionne decided to open in Srbjia because of European Bank’s loans and extremely cheap labour there. But one problem he didn’t consider: srbjians don’t buy Fiat’s car, italians do (and the are very susceptibles).